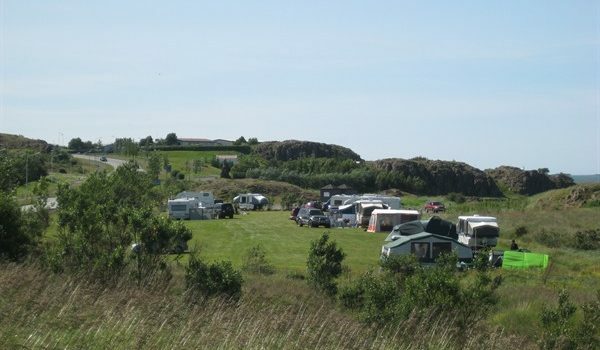 The Egilsstaðir camping site is located in the heartland of the town, in an idyllic site beneath a girdle of cliffs which provide a natural shelter. Main service centers are just around the corner. The camping is equipped with all major commodities; electricity, water, WC, showers, a playing ground for children and washing facilities. 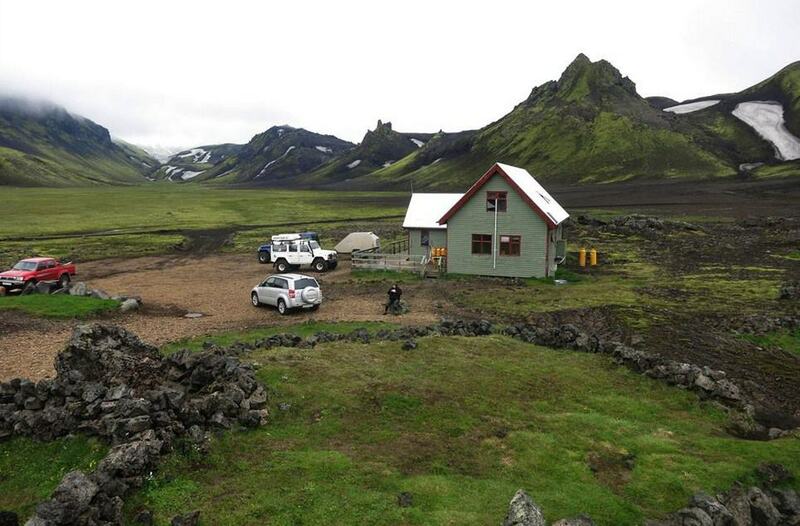 Read more about Iceland tourism board. 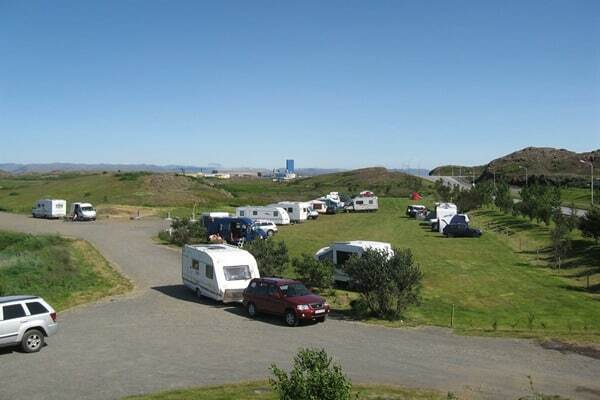 Iceland Tourism Blog offers you another opportunity for camping areas. 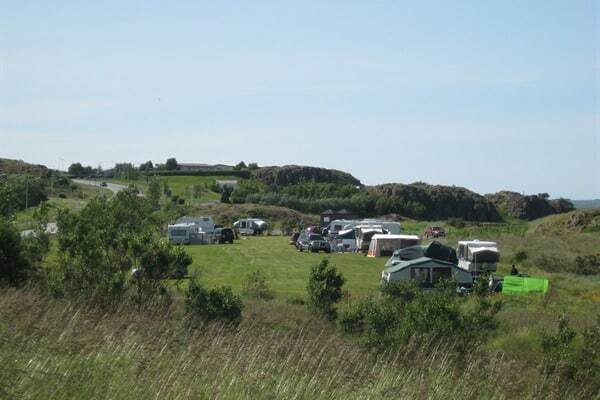 Please check out the Botrgarnes Camping Ground. 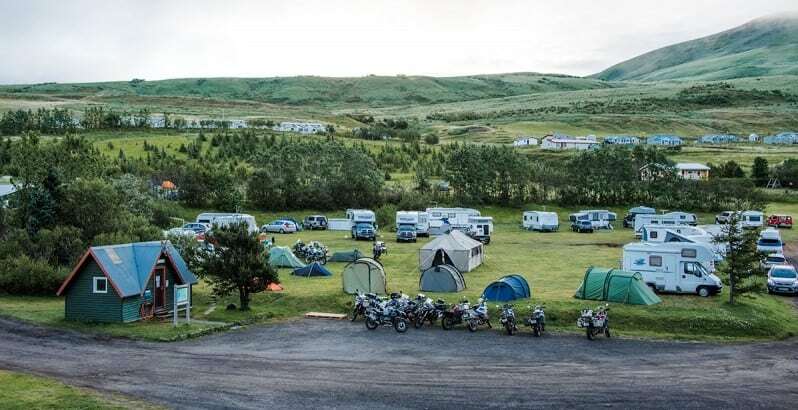 Find out more interesting Iceland tourist destination and read about the rules of the camping area and your rights and obligations. 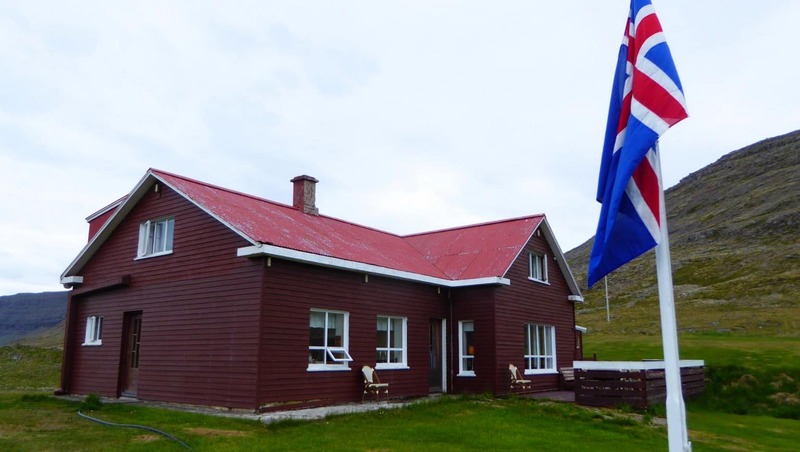 Stóra-Vatnshorn comprises an old renovated farmhouse with 5 bedrooms, ideal for 8-10 persons and two cottages (22 m2) suitable for up to 4 persons. Cooking facilities are provided. There is also a campsite with WC and showerfacilties. GPS: N65°50, 026 W19°12,507Accommodates 77 persons, 2 houses, cooking facilities, showers, water, facilities for horses. The camping ground is open from July 1st – August 31st. 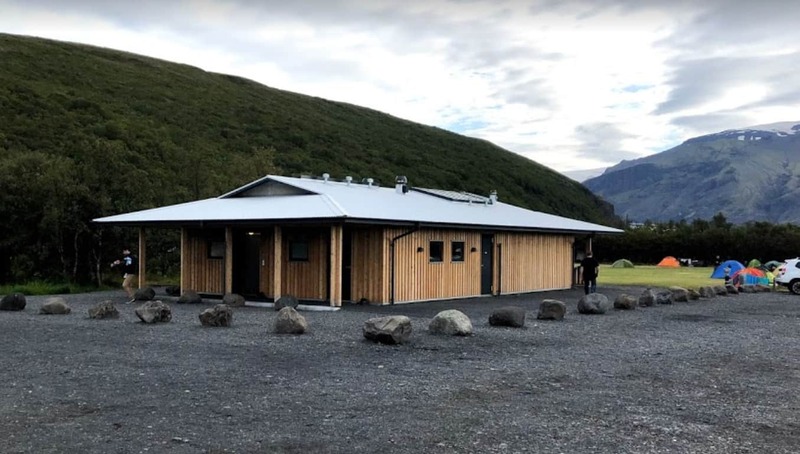 The Hloduvellir hut was built in 1970 and is located in the lava field at the southern foot of Mt Hlodufell. It comprises a large entrance and a sleeping hall with a kitchenette (gas-stove). It accommodates 15 people in bunks. Water is collected from the roof of the hut. The attractions in the neighbourhood are Mt. Hlodufell, Eldborgin in the Lamb Lava Field, Mt Kalfstindur, Mt Hognhofdi, Mt Skrida and Mt Skjaldbreid. 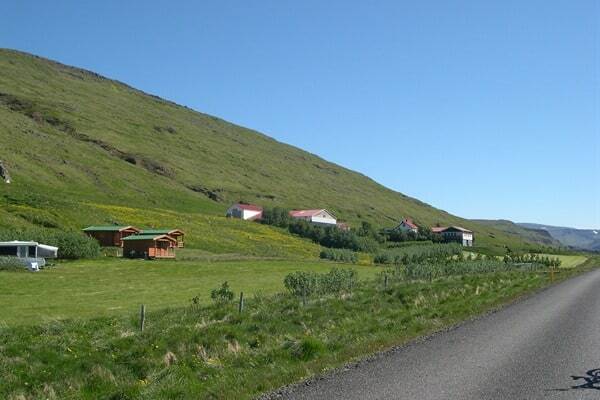 The hiking trail across Rotarsandur to Gorge Bruararskord is popular and interesting. 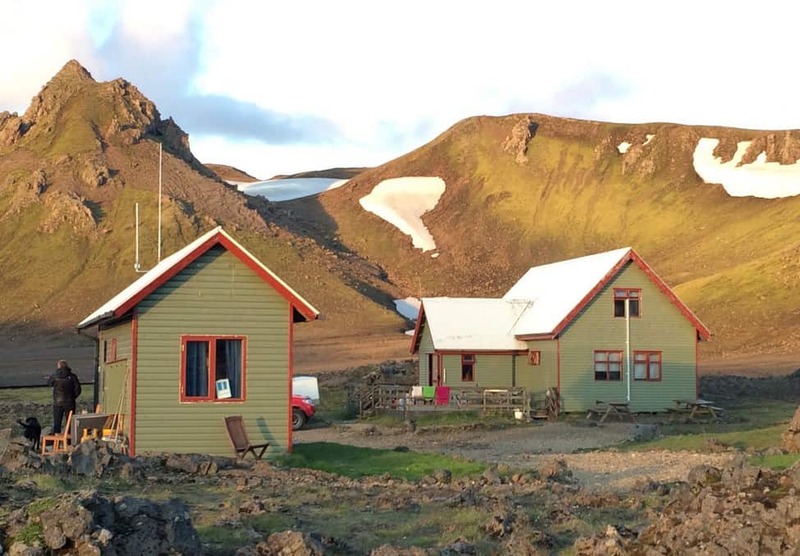 The hut is accessible on foot or by jeeps or other robust 4wd vehicles from lake Laugarvatn or the Kaldidalur Route in the West. Other 4wd access tracks start in valley Haukadalur forest near the Geysir area, and from the southernmost part of the Kjolur route. Guests can buy breakfast at Hotel Þórshamar. WC, (also for disabled), running water (hot & cold), shower, shopping, restaurant, coach service, service station, playground, walking paths, guide hiking, outdoor grills, washing machine. Exhibition showing the geology of the National Park. Swimming pool and service station close by and various other opportunities. For information ask at service desk.